#1. Take lots of hikes. 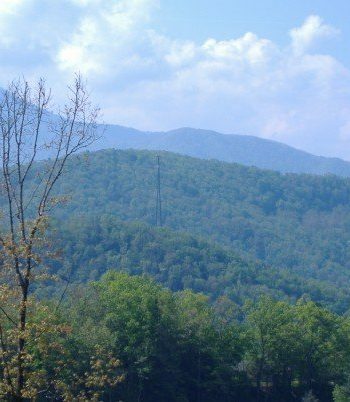 One of the best ways to learn in the Smokies is to take several hikes. There is so much to do and see just walking through the Smokies. #2. Do a history unit. There is a lot of rich history in the Smokies. Before your family heads down or when you get back, spend some time doing a unit study on the history of this great place. #3. Drive through Cade’s Cove. This used to be an area populated with people and now it’s strictly wildlife. It’s a very interesting place to visit and to make a homeschool lesson out of. #4. Make a scrapbook. Have your kids take their own cameras along and at the end of the week, make a scrapbook of that they did and saw. If you go back every year, have them make a new one every year! #5. Read books about the Smokies. Another way to incorporate the Smokies into your homeschool curriculum is by reading kids’ books about the Smokies. 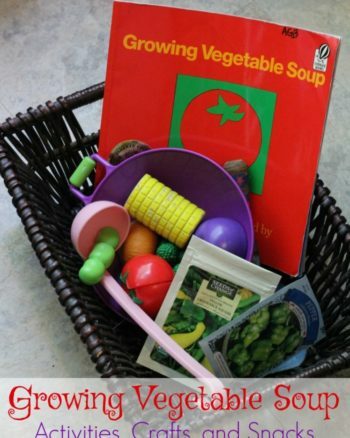 You can find a ton of kids’ books for sale in Gatlinburg and Pigeon Forge. #6. Let your kids plan an adventure. It can be boring for kids if their parents are planning their days all of the time. Let your kids plan a Smoky mountain adventure that they can learn from! #7. Ask questions about each activity. There’s always something to be learned in the Smokies, you can reinforce their learning by asking them questions. #9. Look for wildlife. The Smoky Mountains are full of wildlife. Spend time observing the wildlife that live within the Smokies. Turkey, deer, birds, and bear are just a few of the different types of wildlife you’ll see when you spend time discovering the Smokies. #10. Go horseback riding. There’s so much to learn from horseback riding in the Smoky Mountains. Have your homeschooler talk about what they saw while they rode on the foothills of such incredible mountains. You see, homeschooling isn’t always about sitting down to learn. 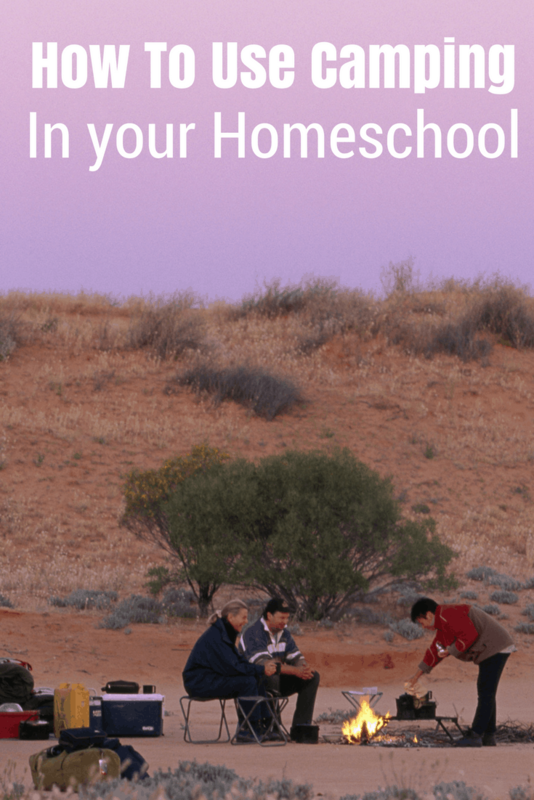 The beauty of homeschooling is that someone can learn anything from anywhere. 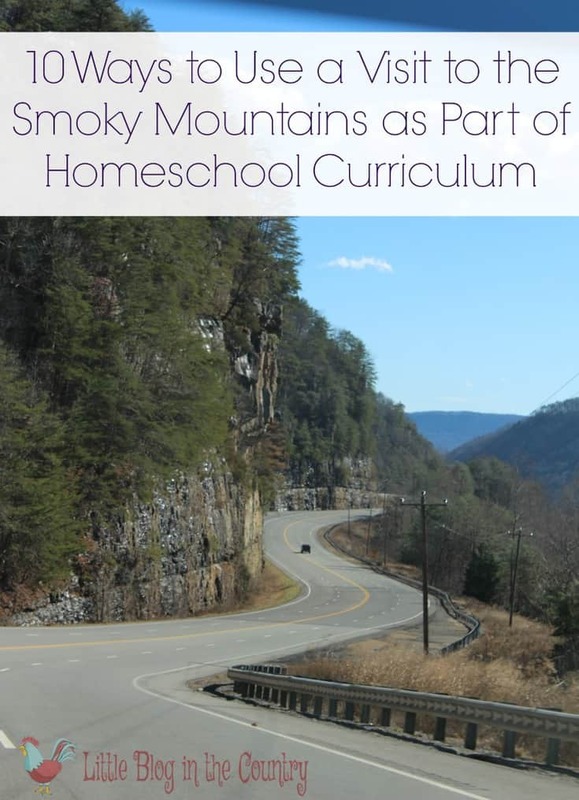 Use these tips to incorporate the Smokies into your homeschool curriculum.